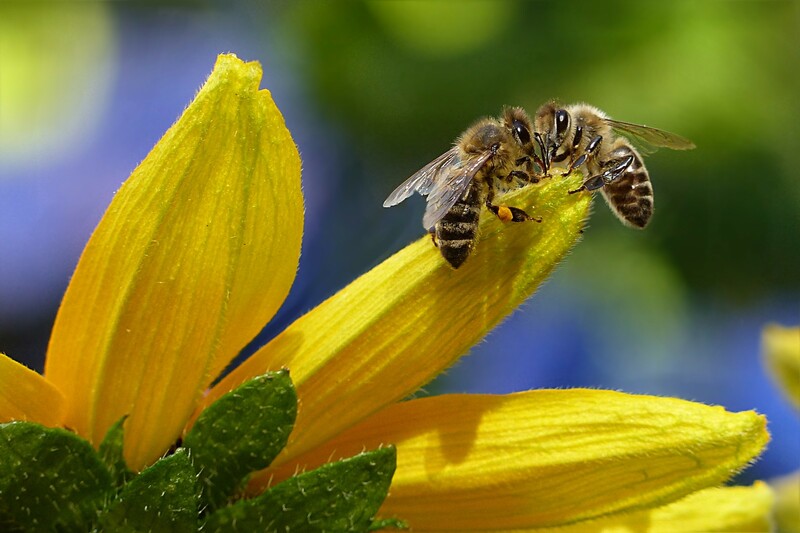 -Elementary Bee Biology -What to do About Swarming? This is a lecture style class with props galore! Handle everything in sight, taste some pollen, sample honeys. Plenty of time for questions. Rich Schneider of Capital Bee Supply will be on hand with woodenware and equipment for sale.